According to The Hollywood Reporter, author, screenwriter, and war correspondent Michael Herr has died, with the report citing “a long illness.” Herr was 76. Herr was born in New York in 1940 and spent most of his formative years traveling around and writing for various magazines. In the ‘60s, Esquire sent him to cover the war in Vietnam and write a monthly column. Instead, he began collecting material for a book that would eventually become Dispatches, a memoir of his time in Vietnam that’s widely regarded as one of the greatest non-fiction books of all time and essential reading for anyone interested in the Vietnam war. Though Herr himself didn’t care for fame all that much, Dispatches was a hit, and among its many fans was legendary filmmaker Stanley Kubrick. 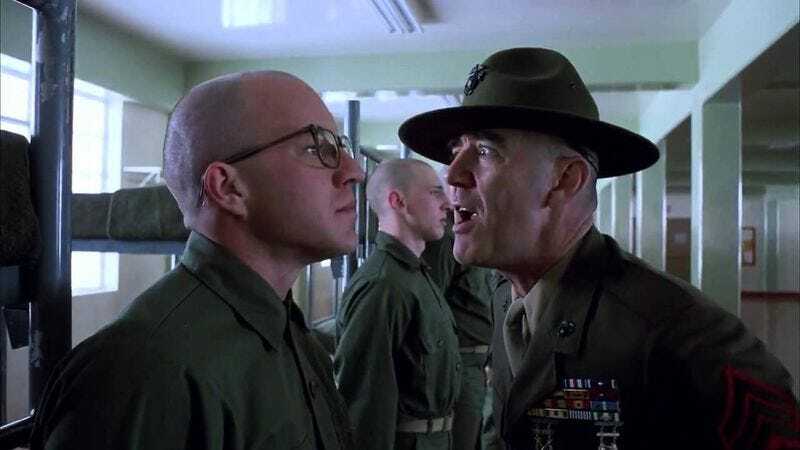 Apparently, Kubrick was so impressed with Dispatches that he specifically sought out Herr so he could talk to him about the book, and Kubrick later hired him to co-write Full Metal Jacket alongside author Gustav Hasford (who wrote The Short-Timers, the book Full Metal Jacket was based on). That screenplay earned Herr an Oscar nomination. Herr also worked on the narration for Francis Ford Coppola’s Apocalypse Now and contributed to the script for The Island Of Dr. Moreau, but various rewrites reportedly cut everything Herr contributed to that script. He’s survived by his wife and two daughters.